We’re focused on the eradication of the dropout epidemic among Los Angeles high school students. 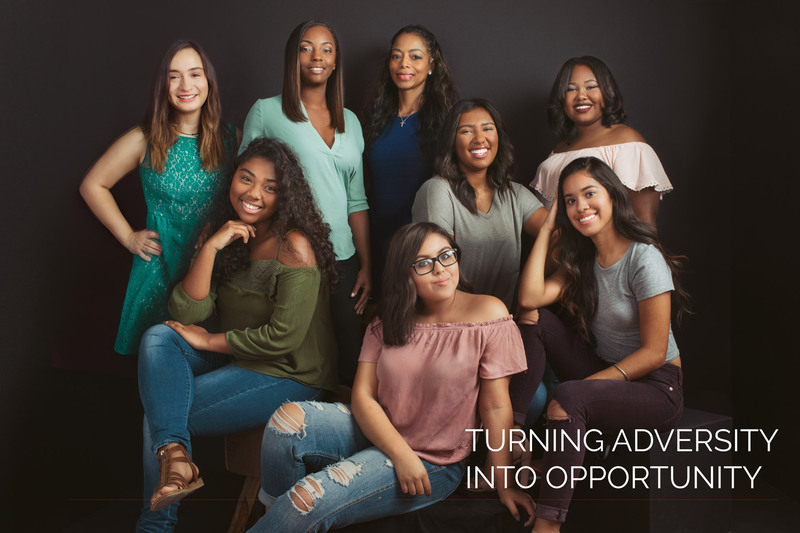 EmpowHer Institute is a 501(c)(3) non-profit organization whose mission is to empower marginalized girls and young women by helping them gain the skills necessary through education, training and mentorship to become confident, college and career ready. We partner with middle schools in underserved communities to deliver the EmpowHer Girls Academy Program to 7th and 8th grade girls. 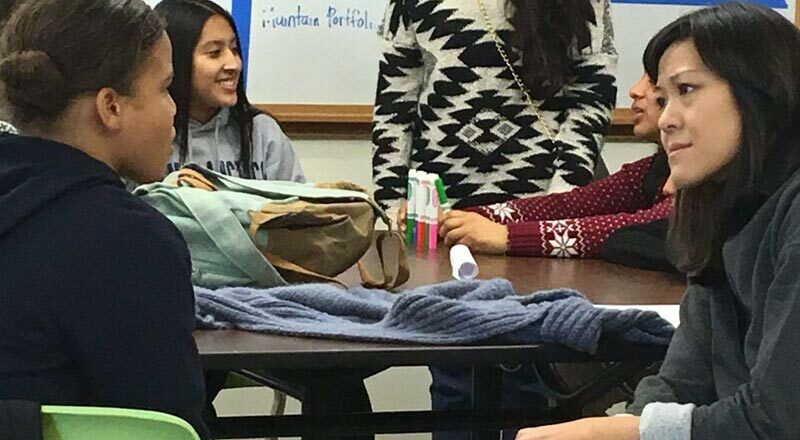 We provide support to EmpowHer Girls Academy Program alumnae as they navigate through high school. Credentialed teachers and counselors create a safe and nurturing environment where teen girls realize their self-worth and capabilities, gain confidence and leadership skills, and explore college and career paths. Professional and business women serve as mentors; they expose EmpowHer girls to careers in a multitude of industries and build positive relationships which result in EmpowHer girls feeling supported and encouraged to set and achieve personal, academic and career goals. Los Angeles is the second highest leading producer of dropouts in the nation, with about 32,000 non-graduates a year. This dropout epidemic is particularly devastating for African-American and Hispanic students. Data shows that 43% of African-American students and 34% of Hispanic students do not graduate high school. Pregnancy is the number one reason girls drop out of school, which is likely to consign them to chronic poverty and unemployment. Our programs are designed to help teen girls overcome many of the negative challenges that contribute to these statistics. EmpowHer Institute believes that by reaching teen girls in middle school we can give them the tools they need to develop self-esteem, cope with challenges, and stay engaged in school so that they ultimately graduate from high school with a clear vision for their future. We will reduce the high school dropout rate for marginalized teen girls who are at risk of educational failure due to teen pregnancy, truancy, and juvenile delinquency. To empower marginalized girls and young women by helping them gain the skills necessary through education, training and mentorship to become confident, college and career ready. Our mentors analyze school incidents to help better understand each girl and look at their assessment of themselves in terms of their confidence, when they started and when they ended the class. 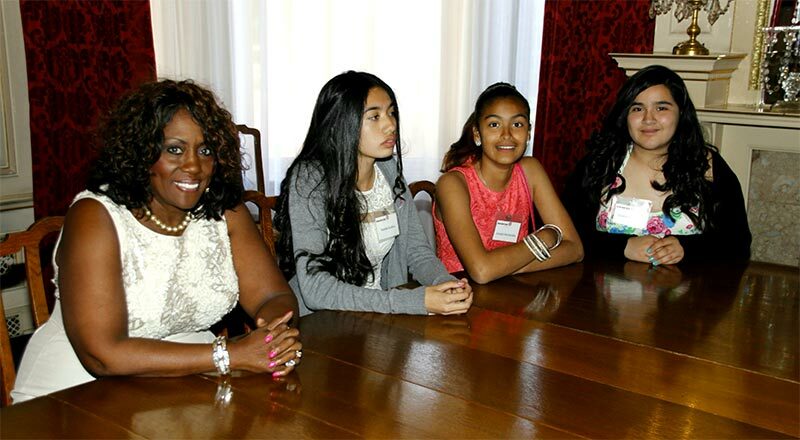 EmpowHer Institute is dedicated to serving at-risk teen girls in underserved communities. 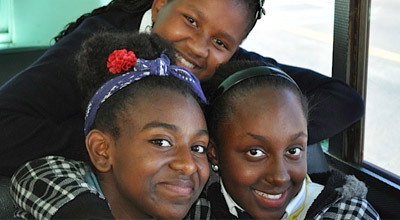 We partner with middle schools in high-need areas to deliver our programs to girls that need it the most. We provide continued support to alumnae as they navigate through high school.